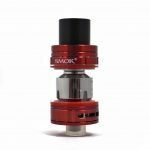 Whether you’re afraid of the dark – or you just like to stand-out from the crowd, the SMOK TFV8 Big Baby Light Tank could be just what you need. Whether you’re afraid of the dark – or you just like to stand-out from the crowd, the SMOK TFV8 Big Baby Light Tank could be just what you need. As well as the cloud capability of the original Big Baby, this new version of SMOK’s TFV8 Baby Cloud Beast features on-board LED’s to light-up your life! All you need to fire this big beautiful baby is a mid to high-power box mod with 24.5mm of tank space. 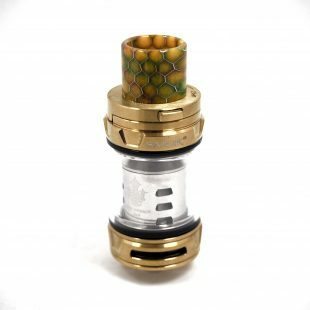 SMOK’s Big Baby tank is already legendary in the vaping world. 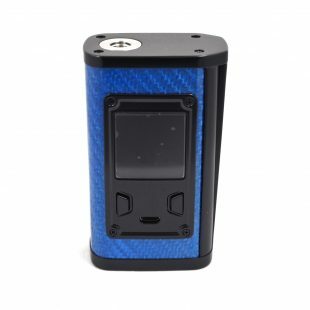 It’s not just the tank itself that’s the big attraction – this 2ml capacity, EU edition of the tank comes with two of SMOK’s EU Edition, V8 Baby Q2 coils. These fat-barrelled, dual-core coils produce clouds with incredible volume and flavour. The mechanics of the Big Baby Light tank are much the same as the original version. 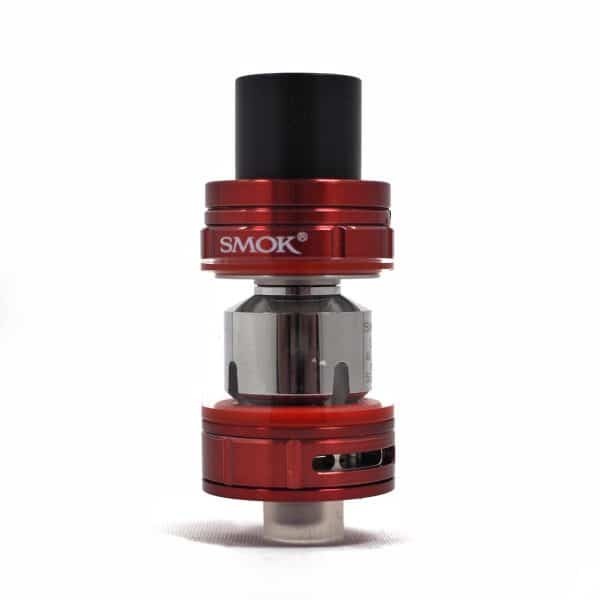 You get SMOK’s super-convenient hinged top-cap offering access to a big e juice fill port. Airflow is incredible! A fully adjustable ring on the tank base has the potential to feed extra-large volumes of ventilation to the multi-core coils. Naturally, the TFV8 Big Baby Light tank’s main feature is the LED lighting rig in the atomizer base. The ring of individual LED’s is described as a ‘Halo of Glory’ in SMOK’s promo material. The LED’s are powered from the tank’s 510 connector – lighting-up whenever you press the Fire button on your mod. Rather than buying a tank with a single LED colour, each TFV8 Big Baby Light kit comes with pairs of sealing O-rings in six different colours! This dazzling TFV8 Big Baby Light Tank comes in a choice of 4 colour finishes: Stainless, Black, Red or 7 Colour.  Along with each tank you also get a full set of matched, light-up O Rings in 6 different colours.